Reflective address signs allow the fire department to quickly locate in the event of an emergency, when every second counts. Coal Creek Canyon Volunteer Fire Department is continuing its sale of green address signs. You do not need to live in Coal Creek Canyon Fire Protection District to order an address sign. The signs (made of 100% aluminum) measure 6″ w x 18″ h and come with pre-drilled holes and hardware for easy installation. White reflective, fade-resistant, address numbers appear on both sides of the sign. Each Reflective Address Sign costs $25 (including shipping). Please allow 4-6 weeks for delivery. 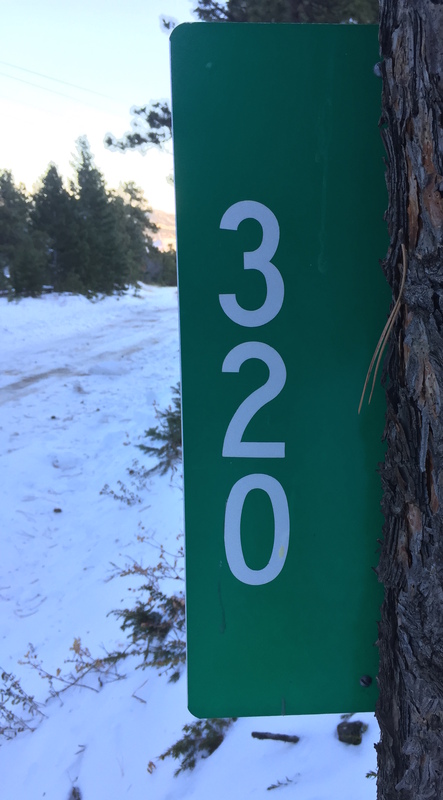 If you have additional questions about the Reflective Address Sign, call 303-642-3121.